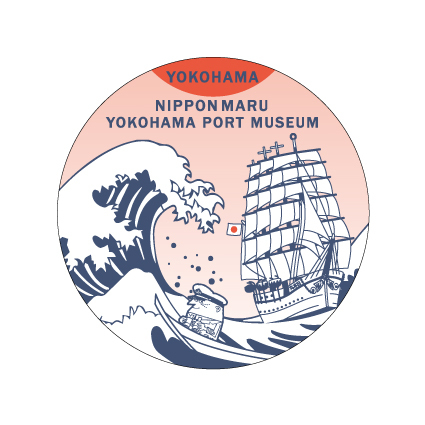 Welcome to NIPPON MARU & Yokohama Port Museum ! 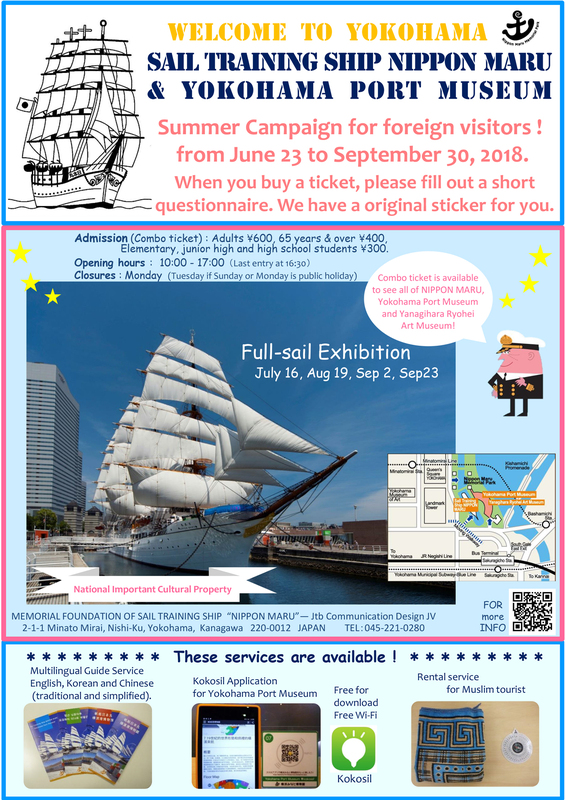 Summer Campaign for foreign visitors ! From June 23 to September 30, 2018. When you buy a ticket, please fill out a short questionnaire. We have a original sticker for you.